A season of waiting. That is what it seems like November is. Not just this year. But last year as well. Is it the fact that anticipation is building for the new year, the January 1st start date of new year goals? Or is it the reflection of what the past year has been? Maybe it is because I can smell the holidays is in the air and I push back hard to give myself a few more days of a life with a multicolored filters rather than the red and green filter that the world tells us we HAVE to look through at this time of the year. Don’t get me wrong, I love the holidays for everything it stands for. The birth of such a precious gift, the joy that everyone seems to feel during this time, the ability to love on others without someone thinking you have ulterior motives other than “tis the season”. The reason I push back is because I don’t like when it all becomes so commercialized and the only conversations we have are about buying gifts and the business that the holiday’s can bring about. For that reason alone, I have a firm “no Christmas talk until after thanksgiving” rule in our house. Maybe that is why November always seems like we are in a holding pattern. But then again, it seems bigger than that. I feel like we are waiting. Being still. Stillness breeds insecurity. Stillness makes me think I am not good enough, I am not doing enough, I am not using my full potential. But that is when the stillness becomes so sweet. It becomes a time of reflection, and knowing that God is working whether I can see it or not. He is working to carry out his goal, and I must be patient for the time in which I am included in that plan. In the game of life, God’s game plan for me, it is not time to move yet. 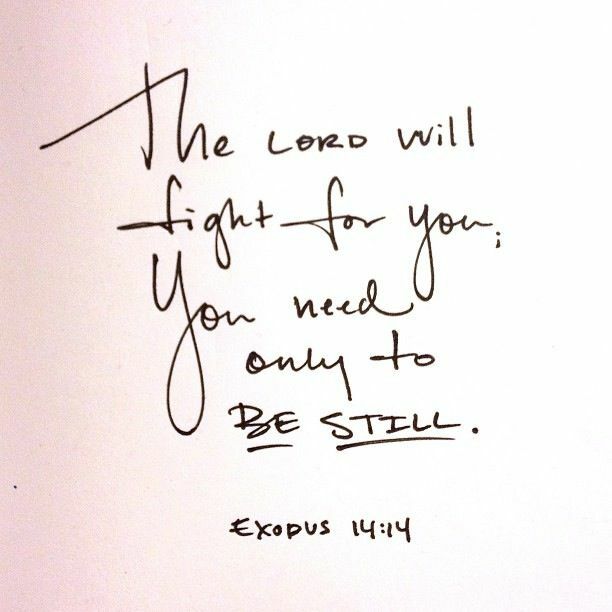 It is time to be still and wait while he prepares the way. It is time to spend extra moments reading the bible and spending time reflecting so that I can be prepared to seize the appropriate opportunities when they present themselves. Maybe that is why I am in the midst of reading 2 devotionals right now along with a book on posterity. In the stillness, I am just trying to prepare and be calm, waiting for what is next. So I say this, to ask of you, do you feel like you are in a holding pattern? Just waiting for your next move? Or do you feel like you are moving faster than the speed of light and would welcome some stillness right about now? This entry was posted in Inspiration and tagged Life Chat, November, transparency. Bookmark the permalink. Yay! Love it 🙂 See you soon.